Auth0 is a remote team. Our main bases might be in Seattle and Buenos Aires, but we have team members in Philadelphia and Sydney, Belgium and Brazil, and everywhere in between. Once a year we meet up at a retreat, but apart from that, everyone can work from wherever they wish, whenever they choose. We’re not alone. Basecamp, Buffer, Zapier, and Help Scout are just some of the big tech names that have entirely remote teams. Basecamp literally wrote the book on it. But even more companies, large and small, are embracing remote working for all or part of their employee base. 37% of Americans currently work from home part-time, and that number is growing. Dell, Oracle, Adobe, Salesforce, even the USDA all have part of their workforce remote, showing that remote workers can be just as productive as their office counterparts, no matter what Marissa Mayer thinks. But it isn’t easy. Going remote, whether that means the whole team or just bringing on a new remote member, requires buy-in from the entire company. It doesn’t just happen, it needs to be a considered choice, and everyone needs to work to constantly improve the processes that make remote work work. Here are 21 of the best tips we have for companies, managers, and remote workers that have helped us build an awesome remote team, work effectively, and stay 100% productive no matter where our team members are. Contrary to popular belief, remote workers have to be better at communication than their office brethren. Communication plays a vital role in work, and when team members are apart, it’s vital to put communication front and center. "Remote workers have to be better at communication than their office brethren." Without being able to tap the person at the desk next to you on the shoulder, you need to be clear in your chosen communication channel if you need something or are stuck. If you don’t then people can lose track of where the company is, where projects are, and lose their own focus. When communicating, don’t just type, talk. Sometimes you need face to face communication to get ideas across quickly. Having a five-minute chat over video can circumvent hours of back and forth over Slack trying to answer questions. 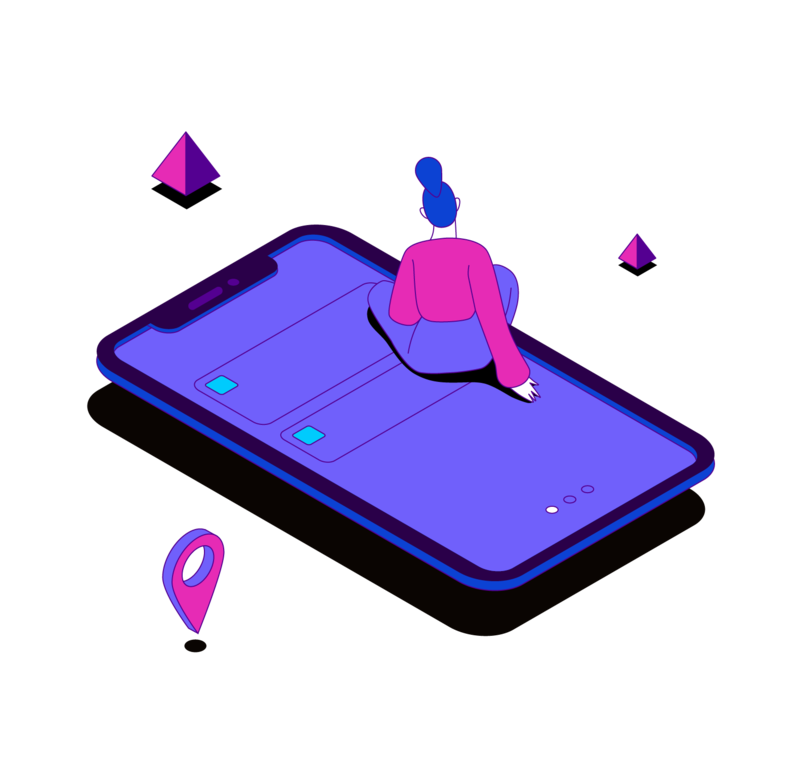 If you have a main office and only some of the team members are remote, you can also set up a “portal,” an always-on video connection that remote workers can tune into anytime to contact the rest of the team. Tool: Google Hangouts. Video provides advantages phone conferencing does not. With phone calls, you’re limited to audio. In real life, 93% of communication is non-verbal. This is even more critical as the workforce goes remote. With a Slack integration, we can immediately set up a Hangout to talk over any issue. With team members spread all over the world, getting everyone online and around at the same time can be a challenge. And that’s before trying to remember who is +4 UTC and who is -5 UTC (plus factoring in daylight savings). However, it still makes sense to find the time when the majority of the team is available, so that you can schedule all-hands meetings or other important events during that time. Tool: Every Time Zone. This allows you to see what time it is in a ton of time zones all at once, so you can set the team schedule appropriately. It gives you a visual reference to whether you are talking to someone in the middle of their work day, or waking them up in the middle of the night. When you’re in an office, most conversation involves talking about nothing. Sports, TV, movies, anything but work. This is just a natural part of human behavior. But when you’re remote, it can feel like you shouldn’t bother with any communication that isn’t work-related and vital. While it’s true you shouldn’t become one of those people creating Slack noise, you still want to create a team mentality online, and that includes just chatting about nothing. Creating a #random channel for exactly that, random stuff, means everyone knows where to put their hot take on last night’s GoT. Tool: Appear.in. Even better than chatting online, sometimes it’s worth getting on a call with people to talk about nothing. Just to see what’s up. Remote people think video calls are only for formal meetings. Using a video chat system such as Appear.in to set up impromptu calls with team members to see how they are can help the team bond and work more effectively. You can take the video chat idea one step further and set up a constant live feed for people to join. If the entire team is remote, then team members can pop in and out as they wish. If you have an HQ, then setting it up to constantly stream the office can help remote workers see what’s going on, and quickly chat with anyone they need to. Tool: Zoom.us. Another video chat tool, but this one is geared more towards full video-conferencing capabilities. You can set it on a large-screen TV in the main office with an HD webcam and remote employees can portal in whenever then want, chatting to the whole team and seeing what’s going on in HQ. So far, all these tips have been about talking to colleagues. But sometimes you need quiet time to really get on with work. In an office environment, you might shut a door, or just put your headphones in and it would be obvious to the rest of the team that you need focus. But when you’re remote, as Gregory Ciotti of Help Scout notes, nobody knows the best time to interrupt you. Don’t be afraid to protect your time, as others won’t. Tool: Do Not Disturb. 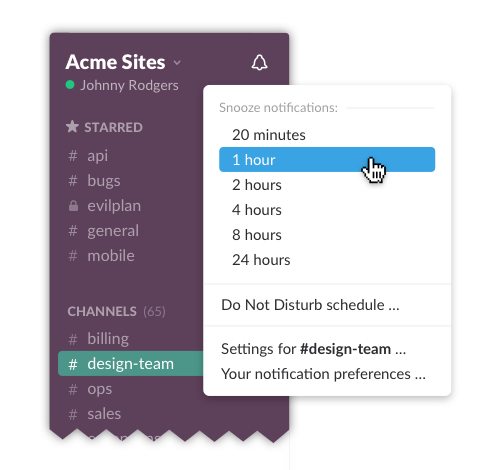 If you’re using Slack, then you can set yourself away or /dnd for an hour. This will tell the rest of your team that you aren’t around and your team will quickly learn when you can be disturbed and when not, and adjust their communication accordingly. If you’ve got the room, then setting up your own office is ideal, but even if not, take a corner of a room just for work, where you go to do that and only that. Then the rest of the home is for rest. Tool: Autonomous. A common sight in any startup office is the standing desk. This means that you don’t have to spend 8-10 hours a day sitting slumped in front of your screen, which is bad for your health and your back. You should consider the same at home. Standing desks are becoming cheaper and are now a viable home alternative to a regular desk. Standing for 30 minutes at a time helps your health, and keeps you more alert. Breaks come naturally in an office environment. Coffee breaks and lunch allow for some respite and time away from the desk and screen. At home though, if you’re in the flow, you can easily sit at the same desk from morning to night. You’ll get up to grab a coffee from the kitchen for five minutes, but without putting thought into it, you might not even leave the house. But taking breaks form the screen is important for both your productivity and your health. Tool: Your feet. Walks are great for creativity, with everyone from Steve Jobs to Goethe and Beethoven using them for mental stimulation. A 5-minute walk can re-invigorate you after a few hours at your desk. Remote workers shouldn’t feel guilty abut taking this time away from their desks. This shouldn’t feel like time off, it is a necessary part of your day. One of the major benefits to remote working is that you can work wherever. Some people take this to the literal extremes, moving from city to country every few months as the mood takes them. You don’t have to upend your life, instead head out to work in other places, such as a coffee shop, library, or a co-working space to help keep juices flowing. Tool: The best coffee near you. Or the library, or the shiny outdoors. With the world at your feet, you should look for special places that really work for you, and enhance your productivity. Just because others are stuck in an office, doesn’t mean you have to be. When you are in your own space, you can do your own things. Want to work in your pajamas? That’s A-OK, though maybe not if you have conference calls set up. But the larger point is that you can set up and work in exactly the environment you want and that works for you. Things that would feel odd in an office environment, such as stretching exercises, can be performed with abandon when you’re alone. Tool: A yoga mat. Getting a yoga mat out in the middle of a corporate office and lying on the ground for an hour would probably get some odd looks. But at home, towards the end of the day, you should consider incorporating yoga and stretching into your routine. If you’ve been sitting or standing during the day, lying flat and stretching your neck and spine can help prevent longterm health issues, and give you a little more energy for the last sprint of the day. Every time you think about doing something that could be a distraction. Reading an article, replying to a non-urgent email, doing the dishes, write it down on your to-don’t list and save it for later. Tool: Pocket. You can use Pocket, an app for saving web articles for later, as a special version of this, saving articles that you want to read for later in the day. For other jobs, a simple pen and paper will work just as well as any app. Tool: Tomato Timer. The pomodoro technique is a time management method where you set a timer for 25 minutes and work flat out for those 25. Then you take a five-minute break. The technique is named after the kitchen timer inventor Francesco Cirillo used to manage his own time when he came up with the method. Tomato timer is just one of many online versions you can use to track your time. And if a distraction pops into your head, add it to your to-don’t list for the five-minute break. Structure is vital for a remote team and its members. When there is an overhead to organization, the need to plan in advance so you don’t have to schedule too many impromptu meetings is more important. 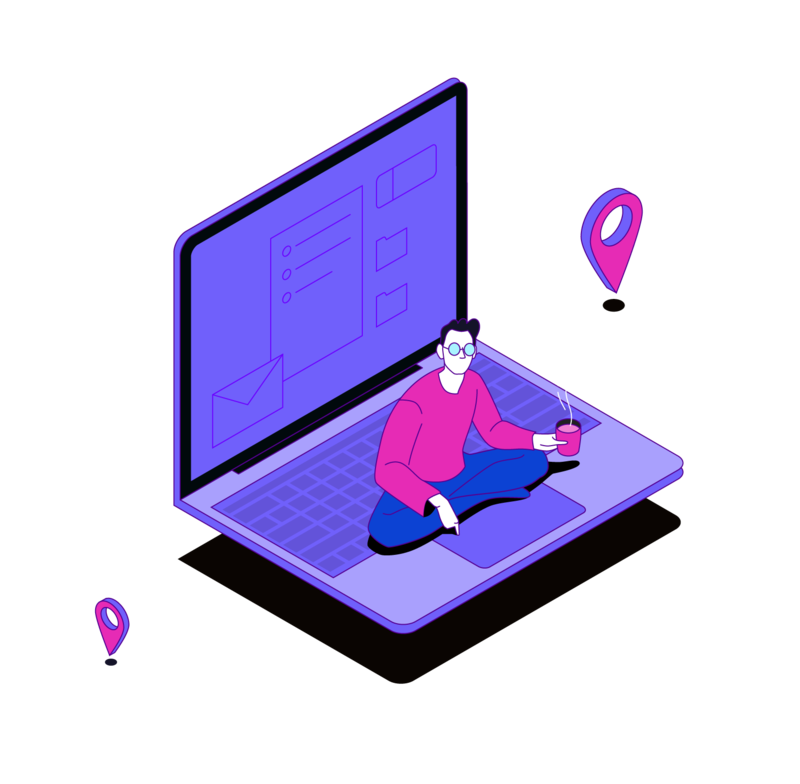 Remote workers need to learn how to plan and structure their days effectively so they can both have time for the all-important communication, but also the quiet time that working remotely allows so they can be more productive. Tool: A pen and paper. Though you could use any of the online task management apps or tools, often it's better to have a strategy that works rather than an app. Entrepreneur Neville Medhora writes out his schedule one day in advance on a pad to get things done. It's helpful to just have a plain, easy-to-understand version of his schedule written out. Tool: Process Street. Process Street are themselves a remote company. One of their suggestions for more effective remote work is to define a process for anything you’re doing on a regular basis. This also helps with documentation, which is another important part of remote working. If the entire team has specific protocols to follow, it removes the need for constant communication. When remote, a colleague can’t sit next to you to go over a doc, or pair-program as they could in an office. Therefore having open documents facilitates collaboration and feedback. Other team members can jump straight into your docs or code without you having to send them over email or message. Tool: Quip. Quip is an online documentation tool that lets you easily collaborate with your team, comment with feedback on other docs, and see what everyone is working on at once. Whether you’re writing blog posts or internal documentation, it allows you to build these documents together. When there is no obvious divide between home and work, the two can blend together. Whereas when you leave the office at night, everyone knows you’ve gone for the day, if you're still green on Slack then your team can presume you're available, even when you’re at the dinner table with your family. Setting explicit office hours, and keeping to them, allows you to immediately divide home life from work life each day, and lets your team know when you’re available and when you’re not, no matter what your icon might say. Tool: Google Calendar. A simple tool such as Google Calendar means you can know what your day looks like down to the minute, and you can share it throughout the team so everyone knows what the team is doing. 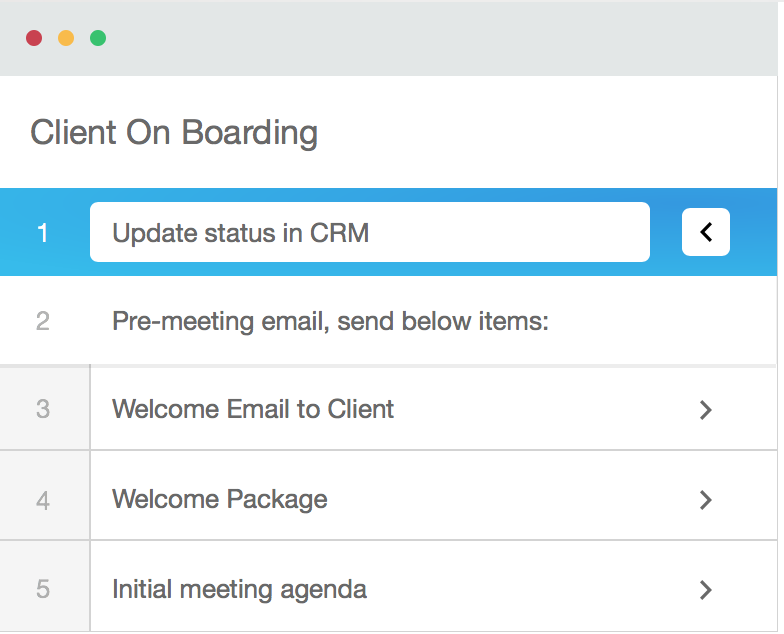 You can schedule meetings in blocks so that real work time is uninterrupted, and set check-in/check-out times so everyone knows your availability. Become obsessive about adding things to your calendar, so that if it isn’t in your calendar, it doesn’t exist. Tool: IDoneThis. Probably the best way for a remote team to sign off for the evening is with a quick summary of what each member has achieved that day. 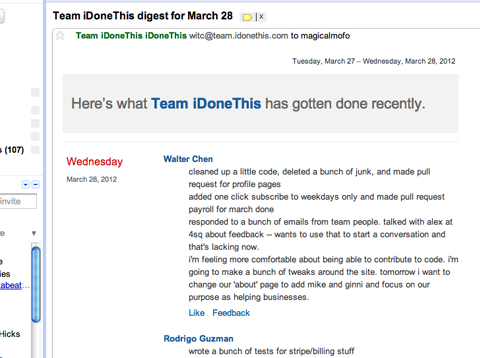 IDoneThis lets you quickly update the team and track what is getting done within the company. If your desk is only a few feet from your bed, then you won’t be getting much natural exercise on your morning commute. Working remotely can leave you with little reason to leave the house, let alone the 30 minutes exercise each day that doctors recommend. Exercise makes you more creative and more productive, so it is worth taking the time out of your day to make sure you’re getting your heart beating. Tool: Your local gym. Or your local park, soccer field, or swimming pool. Being remote means that you save time commuting during the week. You should look to fill this extra time with a physical activity to make sure that you are keeping yourself healthy. Everyone procrastinates. Whether they are in an office with everyone else, or working remotely, sometimes you’re just not 100% focused and productive. Having mental lulls during the day is fine, as long as they don’t end up taking over too much of your time. But this problem is exacerbated with remote working as it requires natural motivation. Therefore, it’s even more important you minimize these ebbs. 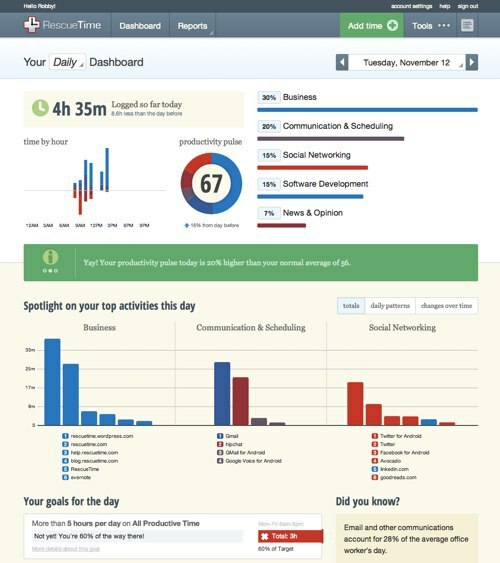 Tool: Rescue Time is a time management tool that tracks the amount of time spent online and on different apps during the day, giving you an accurate picture of where you’re spending your day. It gives you data and reports on your activity, and can then start blocking the use of blacklisted websites during your work hours. The remote version of this to jump straight into the day, rather than easing in. Don’t slump in front of your computer, PJs still on and start reading Twitter or the news. Ignore your computer until you’re showered, dressed, and ready for work. Then get right down to where you left off the day before. Tool: Google Keep. Every night, at the end of your office hours, use a task manager such as Google Keep to set out what you’re going to do the next day. 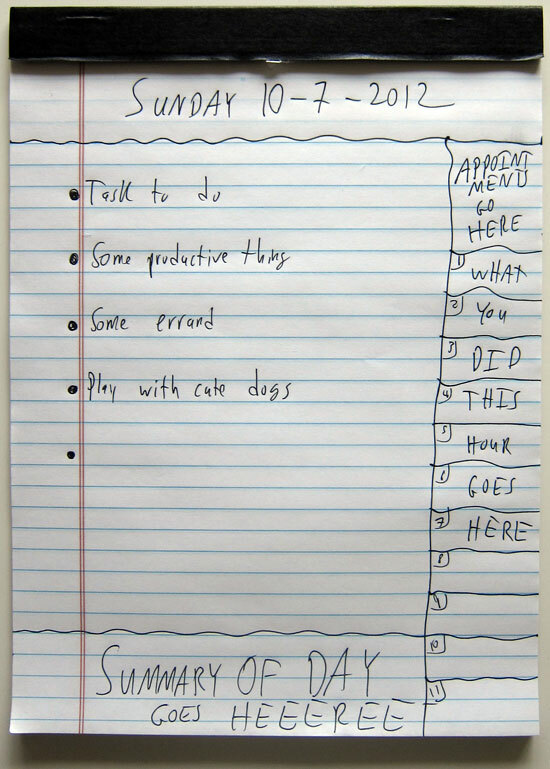 Make the list chronological so whatever you need to quickly leap into the next day is there at the top. With Google Keep, you can set a reminder within the app for the start of your office hours, so you’ll know exactly what to do and when. Tool: Your own imagination. As we told our friends at StatusPage.io, last year the entire Auth0 team went to Playa del Carmen in Mexico so that everyone could meet everyone. Nothing better than Margaritas to bring the team together. This may be a long list, but it isn’t exhaustive. Every remote worker will have their own version of this list that helps them work to their full potential and be 100% productive for their team. 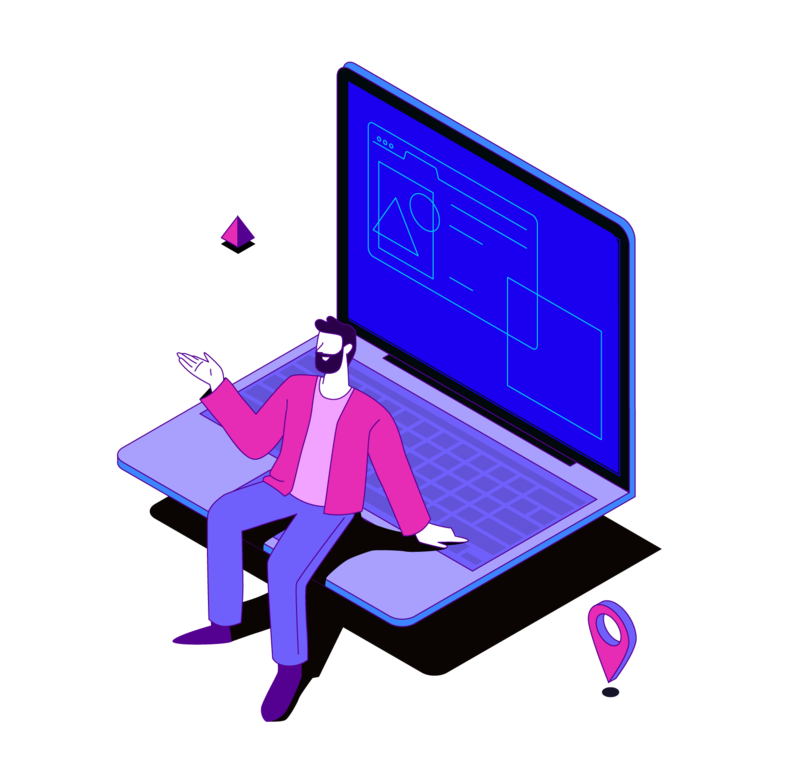 At Auth0, our team members are remote specialists, so we know that they can be effective and efficient wherever they are, and will be using each and every one of these ideas to stay in touch, structure their lives, and maintain a healthy work life balance, making Auth0 a better company and product.